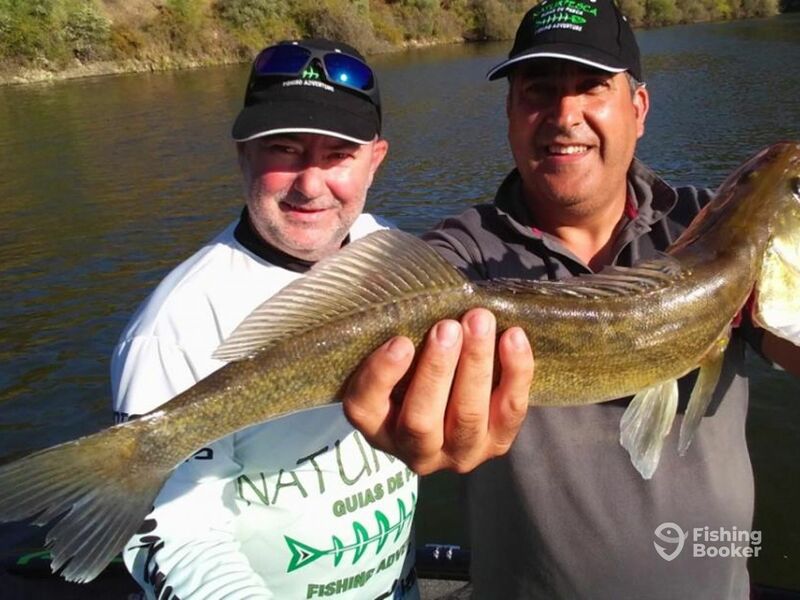 Naturpesca takes you fishing around the Tajo river in Vila Velha de Rodão, Portugal where you can sample some of the finest freshwater fish, including Zander, Bass, Catfish, and much more. The climate is fine, the captain is knowledgeable, and the fish are feisty. It’s a perfect combo to include in your Portugal vacation. You will be fishing with Captain José who has been a fisherman since he was 10. 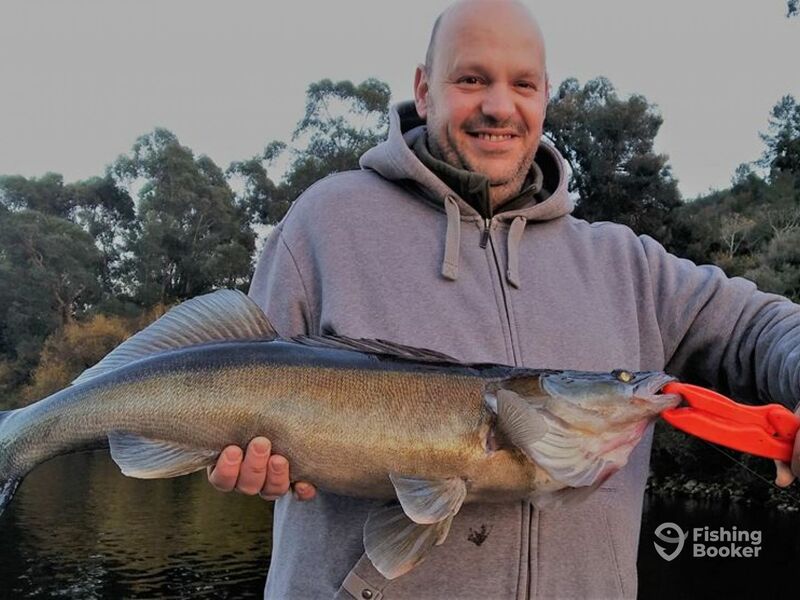 Simply put, he loves fishing and will work to make your trip worthwhile and altogether enjoyable. 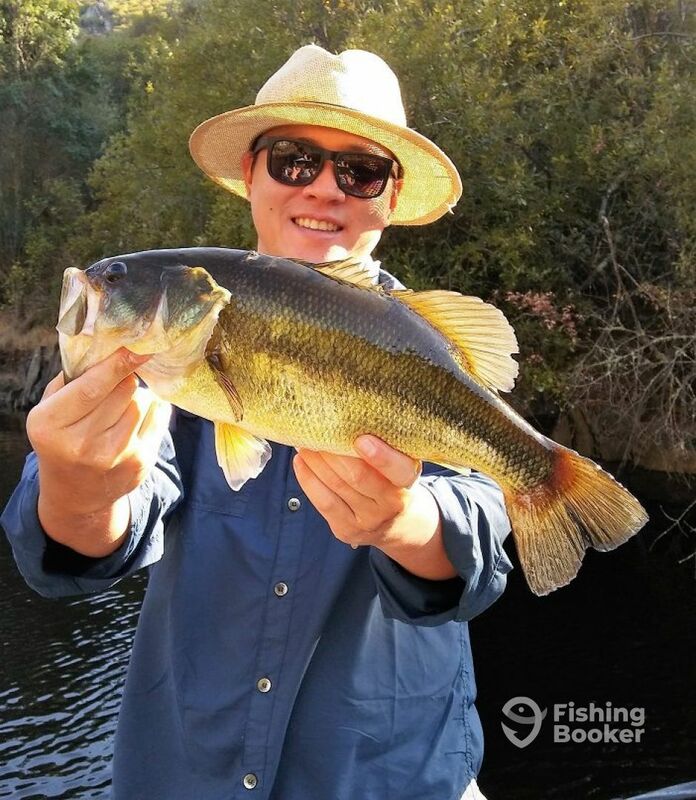 Whether you’re an experienced fly fisherman who wants to land Bass, or a complete novice looking for a trip with his family, Captain José will cater to your needs. 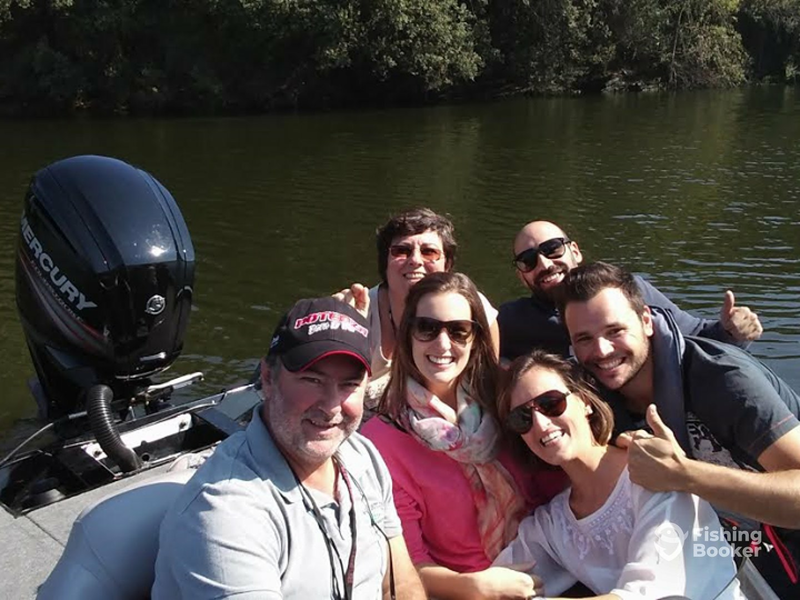 Fishing trips with Naturpesca run either from the shore or from a 17’ Marine Tracker bass boat that can take up to three people. She is powered by a 100 HP Mercury engine and is fit for these currents. The vessel is fitted with GPS and a fishfinder, has a live bait well, and stores safety gear and fly fishing equipment. 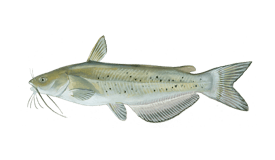 The captain will supply all the gear, tackle, and lures you need. The trip rates also cover the fishing license. There will be some snacks onboard, including sandwiches or fresh salad, as well as water. You’re welcome to bring your own food and drinks if you’d like. When preparing for the trip, pack sunscreen, a hat, and sunglasses. 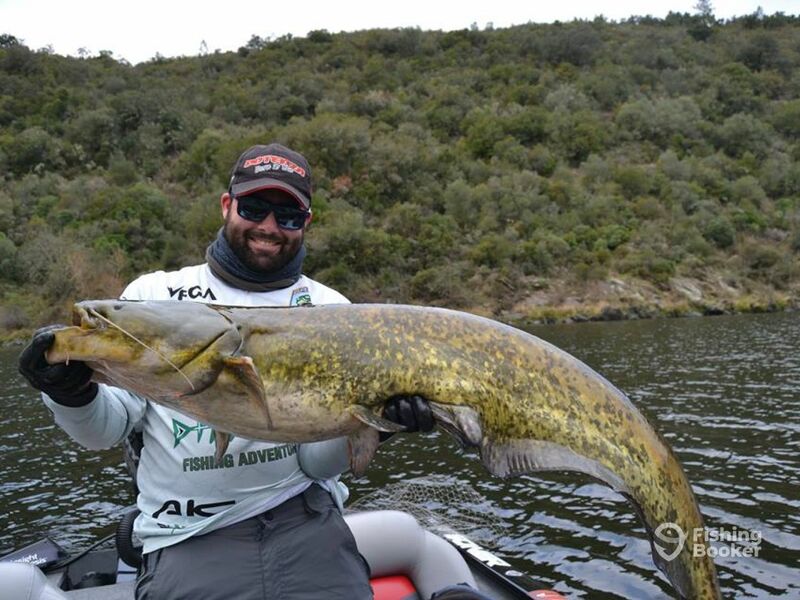 You will want to have a photo with your catch, so it’s best to bring a camera. Kids are welcome to join the chase and the captain will provide life jackets. 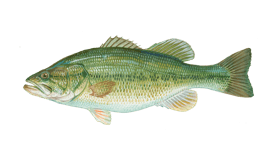 Please note that all Bass must be released, while you keep all Zander. 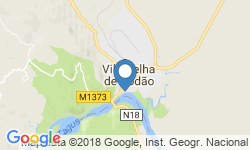 Book your spot on time and come fishing this beautiful river in the sunny Portugal. 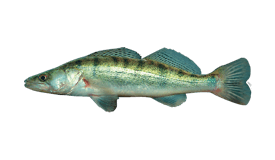 Come fish the rivers of Portugal and land Bass, Zander, Catfish, and more. 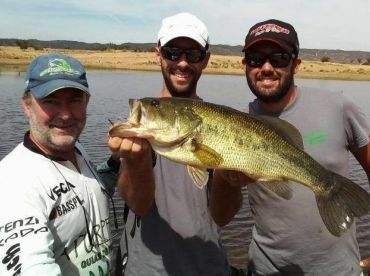 These trips are a good choice even for less experienced anglers as there will be no choppy seas. The captain will supply all the gear, as well as a fishing license. There will be some snacks and water onboard. Pack sunscreen, a hat, sunglasses, and a camera. Kids are welcome to hop onboard and join the chase. 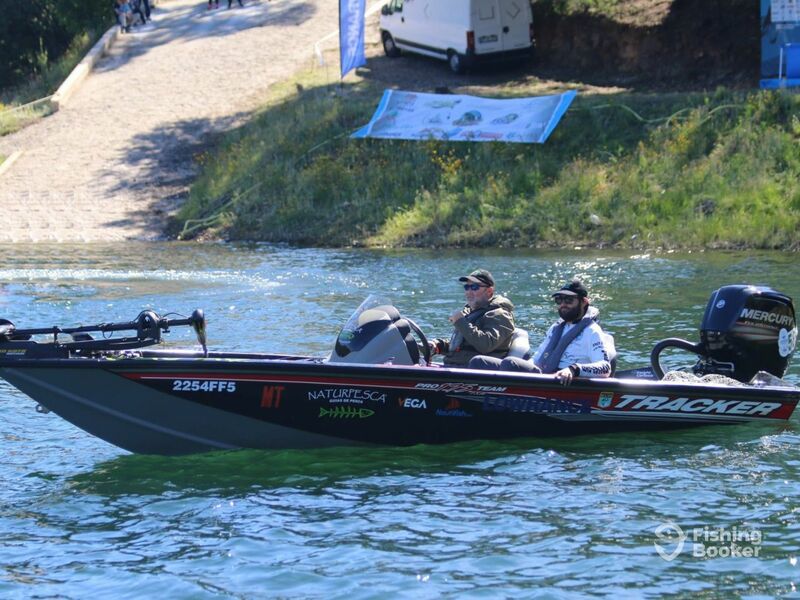 Traker Marine (Bass boat) построена в 2016. Мотор – 100HP Mercury мотор, максимальная крейсерная скорость – 30 узлов. I became a fisherman when I was 10 years old. 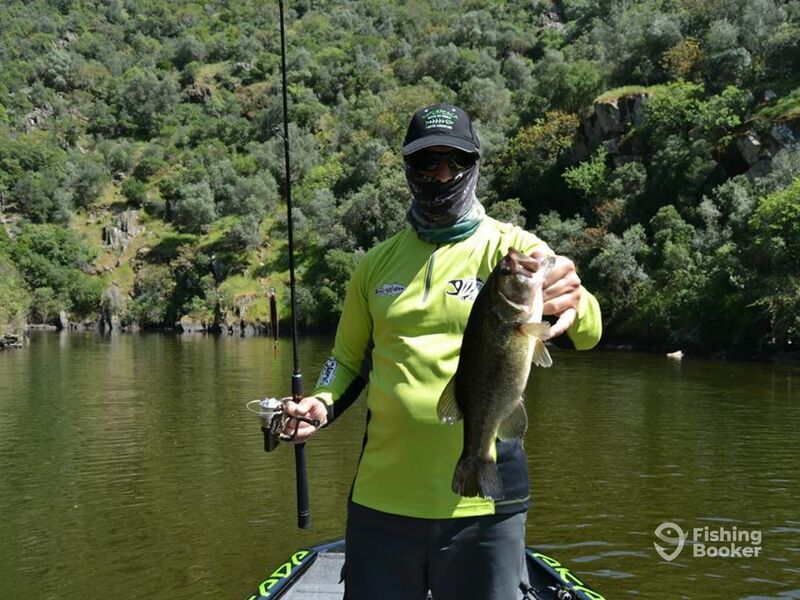 I love this kind of fishing because I've always found it very interesting to catch a fish with artificial baits!